Raumchoke 2 Condominium - Pattaya, Thailand. 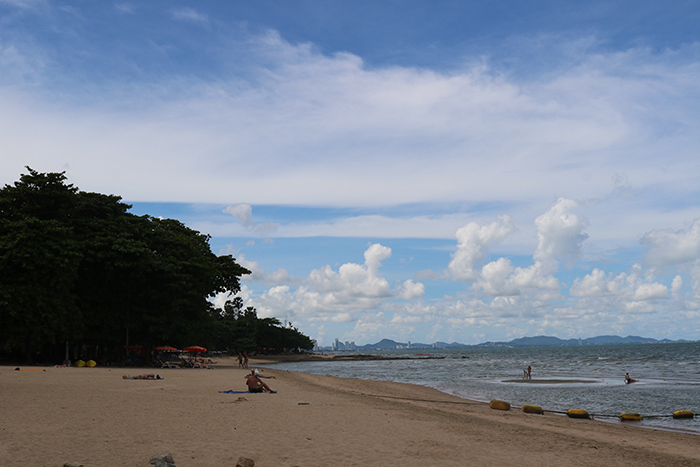 Raumchoke 2 - Pattaya, Thailand. 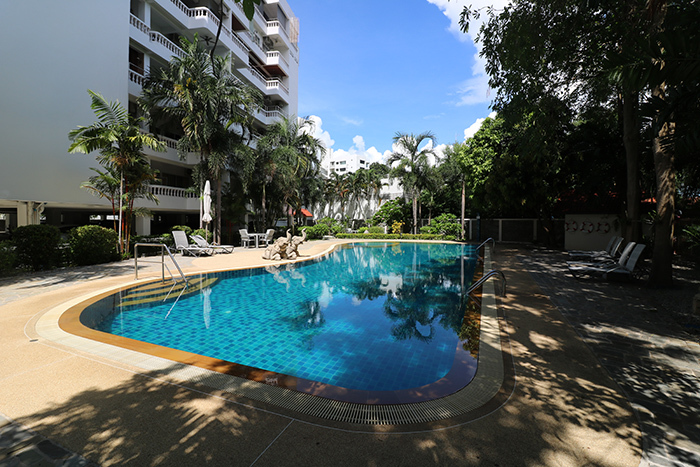 Raumchoke 2 is a nicely situated condominium that is located just between Jomtien and Pattaya and is only a 150 meter walk from Dongtan Beach. 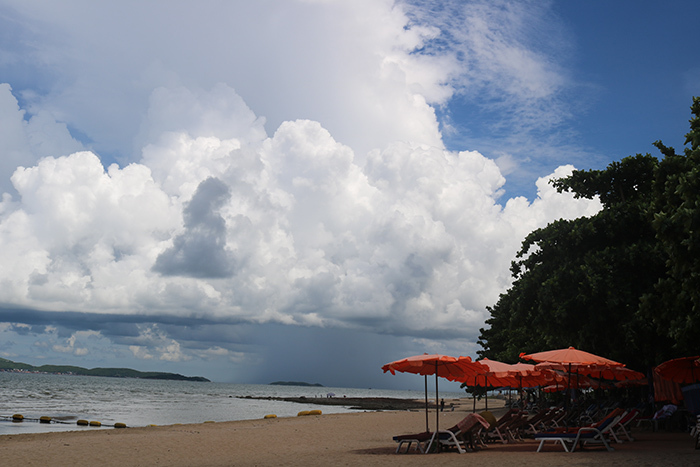 There are also many shops and restaurants nearby as well as Jomtien Beach Rd. not being too far away. 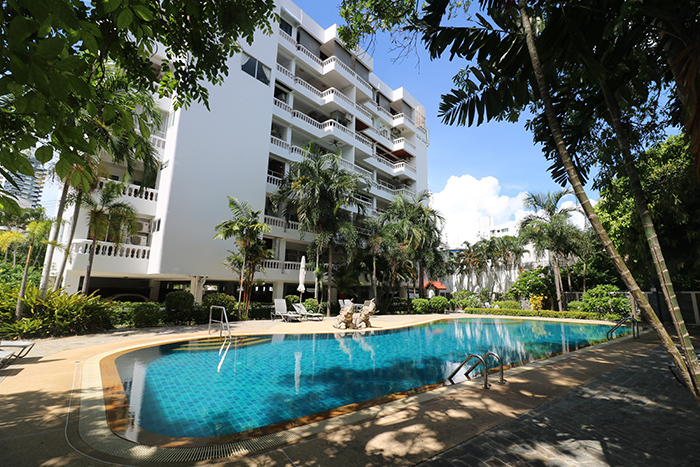 This condominium is located in between Pattaya and Jomtien and is 150 meters from Dongtan Beach. It features free parking, swimming pool, 24-hour security, and you can purchase Wi-Fi that is available at the building in the office on the first floor.